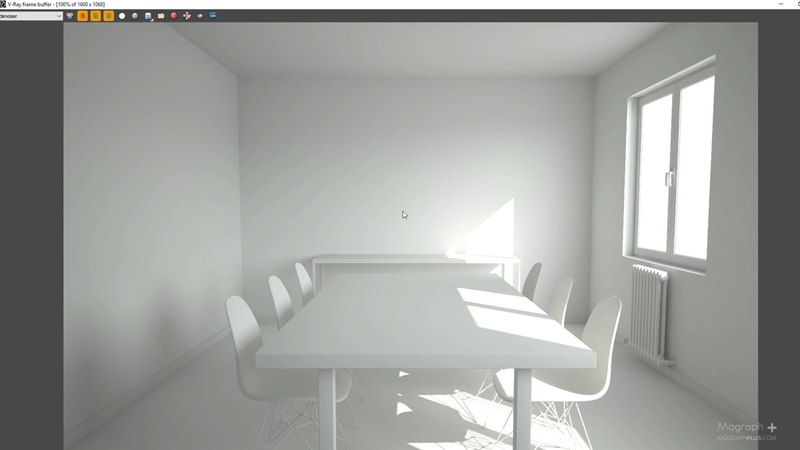 In this first lesson, we learn about Lighting in General and Area lights in VRAYforC4D. In this lesson, we learn about Interior Lighting in VRAYforC4D. In this lesson, we learn about Mesh Light, Bloom & Glare in VRAYforC4D. In this lesson, we learn about Exterior Lighting in VRAYforC4D. In this lesson, we learn about Physical Sun & Sky in VRAYforC4D. In this lesson, we learn about IES Light in VRAYforC4D. In this lesson, we learn about Other Lights in VRAYforC4D. We make motion graphic tutorials , Our main focus is on Cinema 4d and after effects.